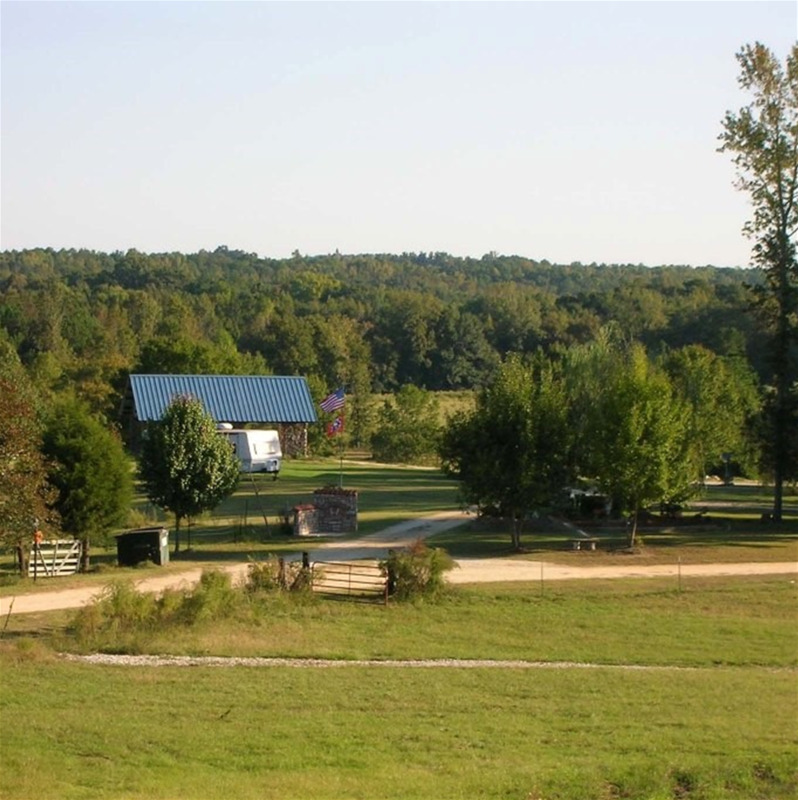 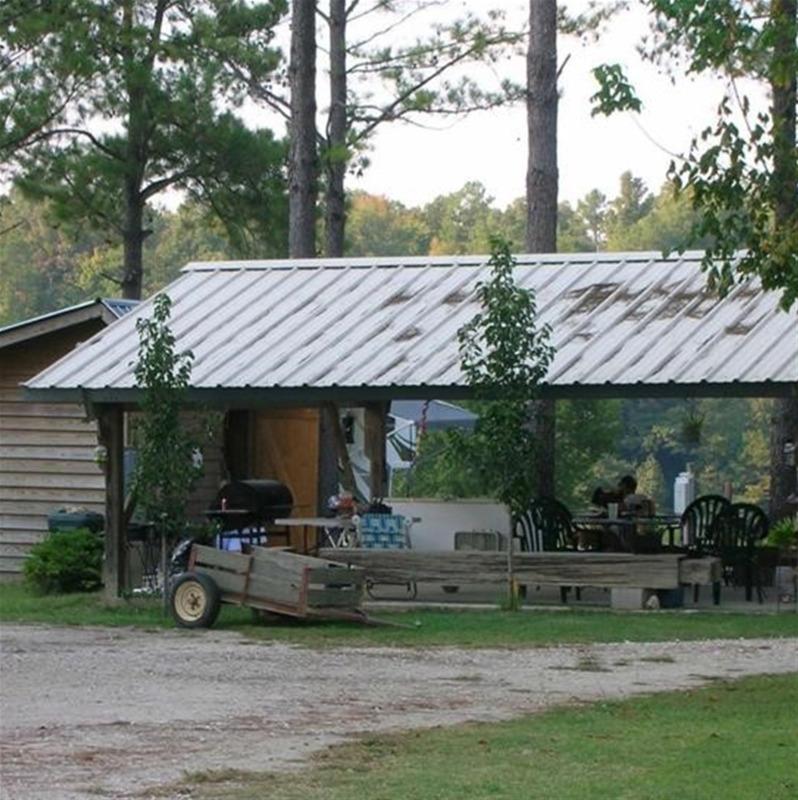 Family-owned and located on a farm, just 2 miles off the I-85 Interstate and the Chewacla State Park, in a quiet and scenic area. 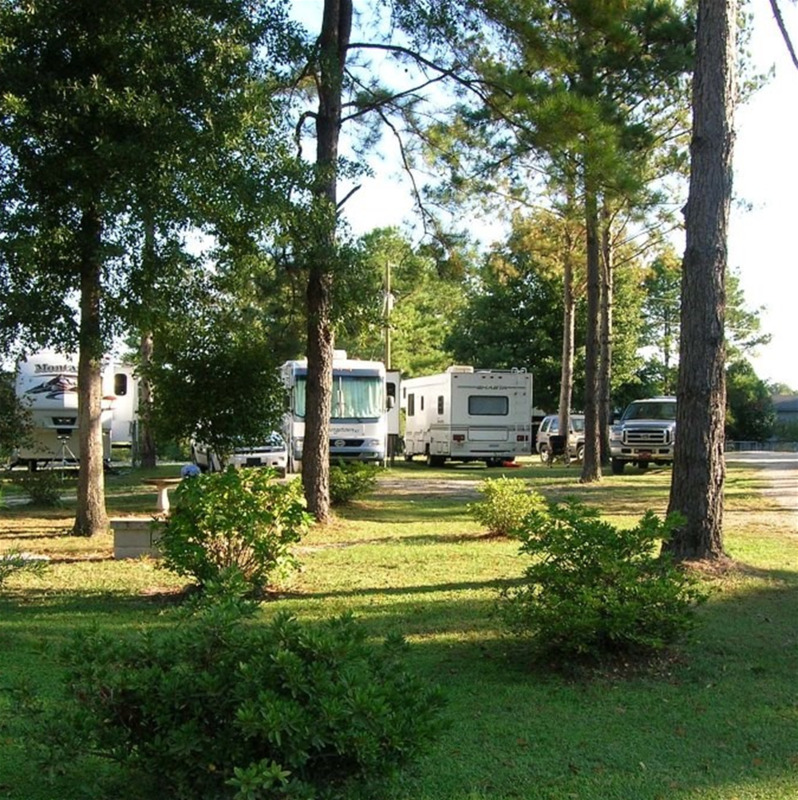 We offer partial and full hook-ups, dry camp sites,a friendly service and more. 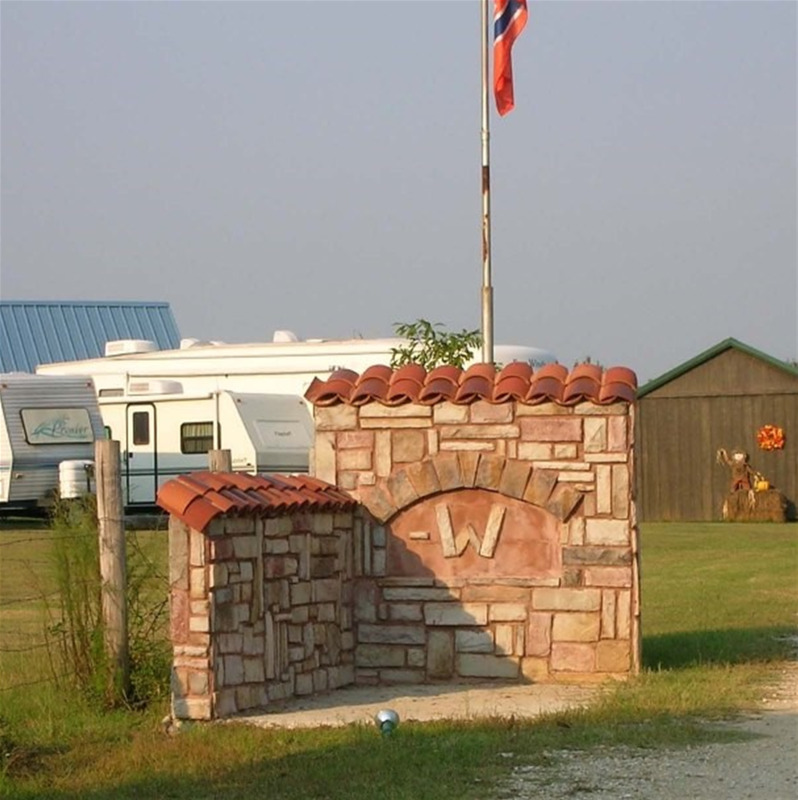 Whether you are tailgating or visiting the Plains, you'll be glad you stayed with us.